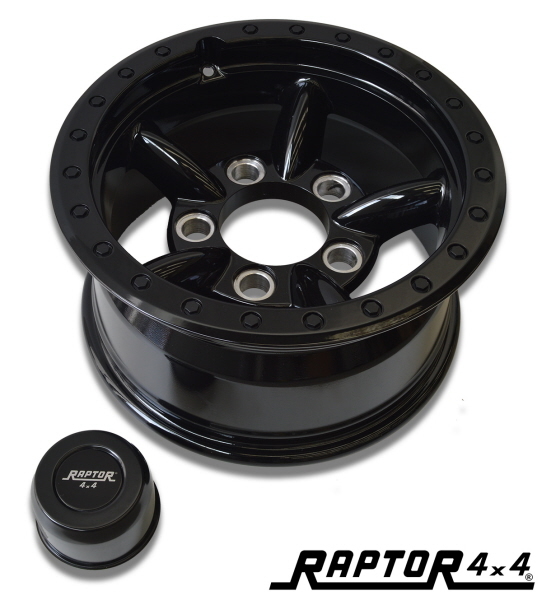 Raptor 4x4 wheels OR style, 7x16 ET 20, for on road and off road uses. 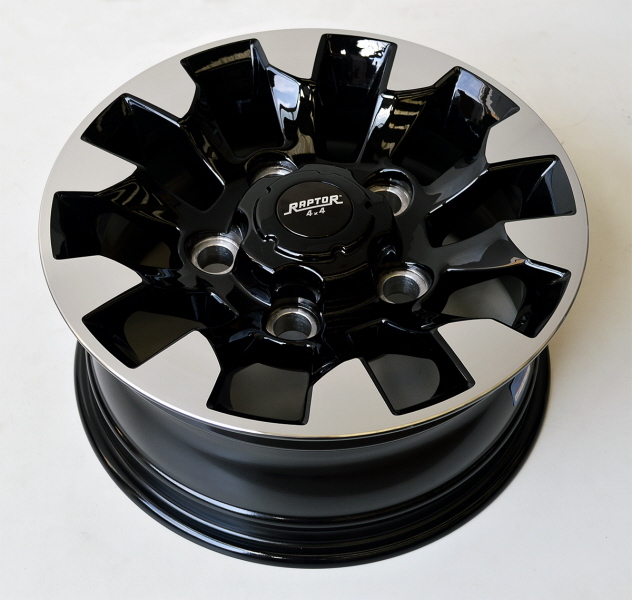 Raptor 4x4 wheels OR style, 7x16 ET 10, suitable for on road and off road uses. 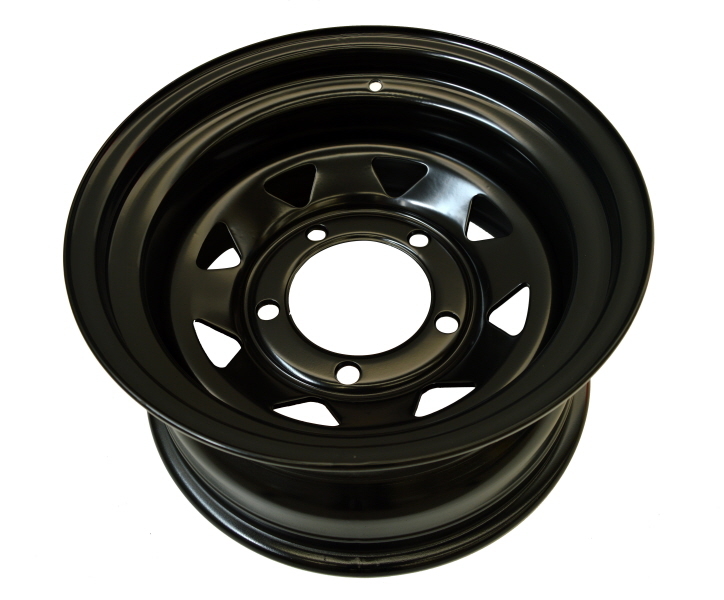 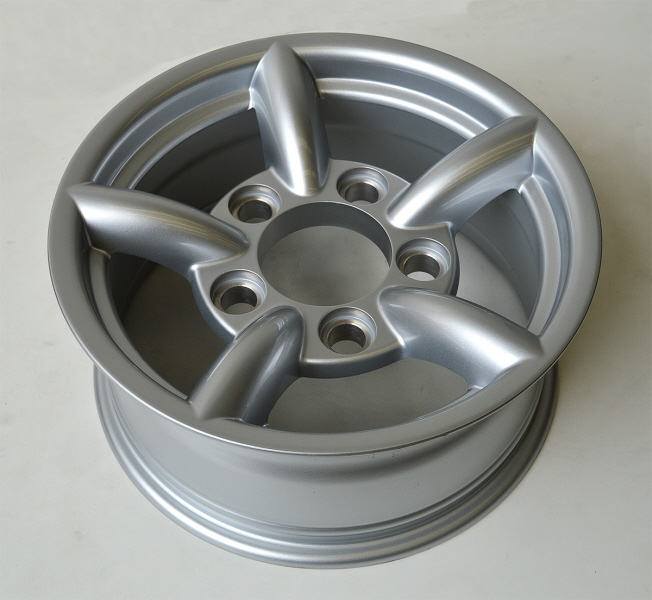 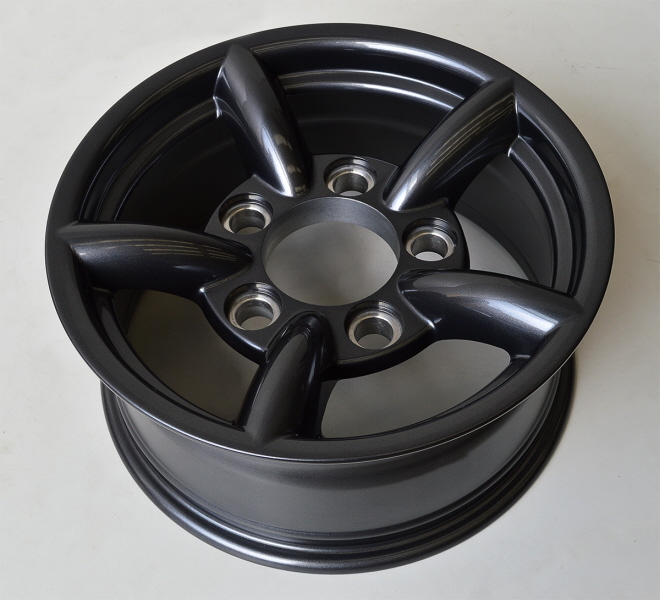 HD alloy wheels 8x16 ET 10 in black color for Land Rover, simil beadlock. 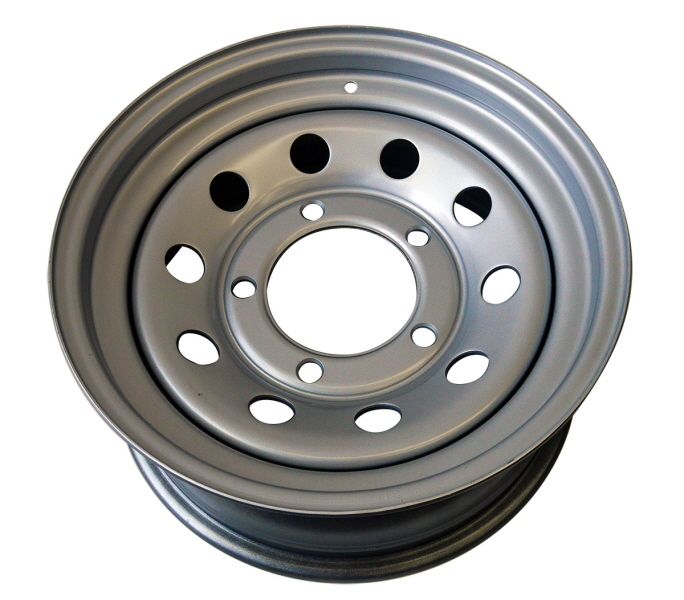 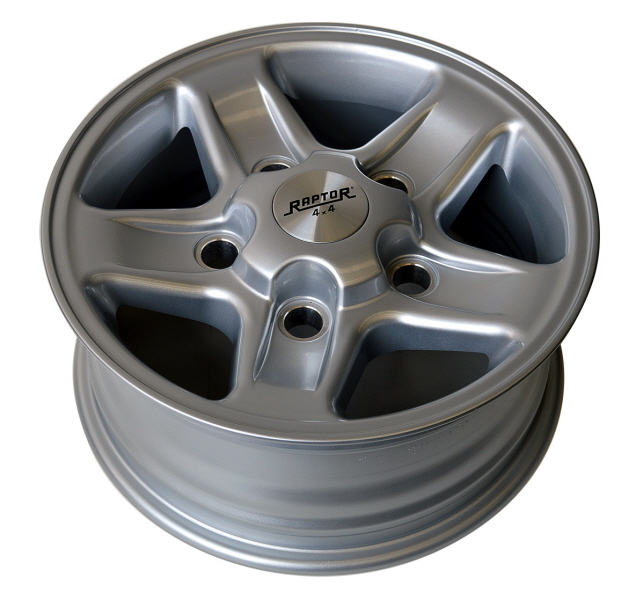 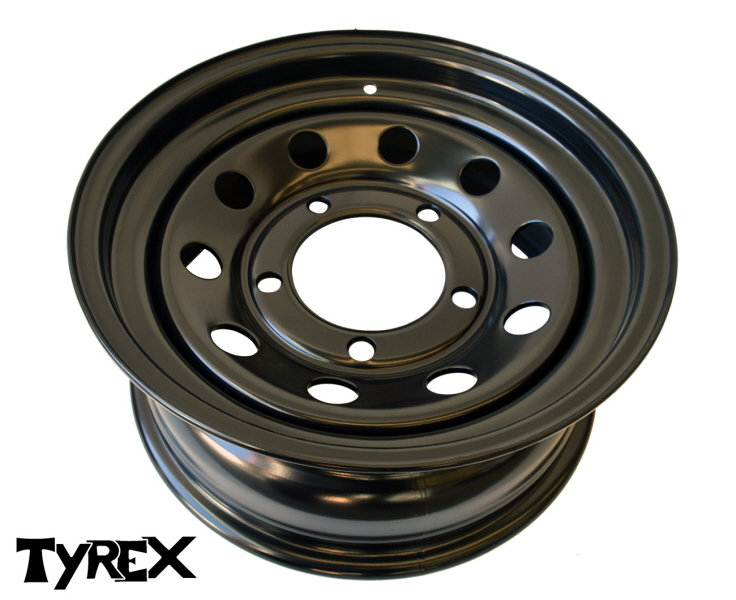 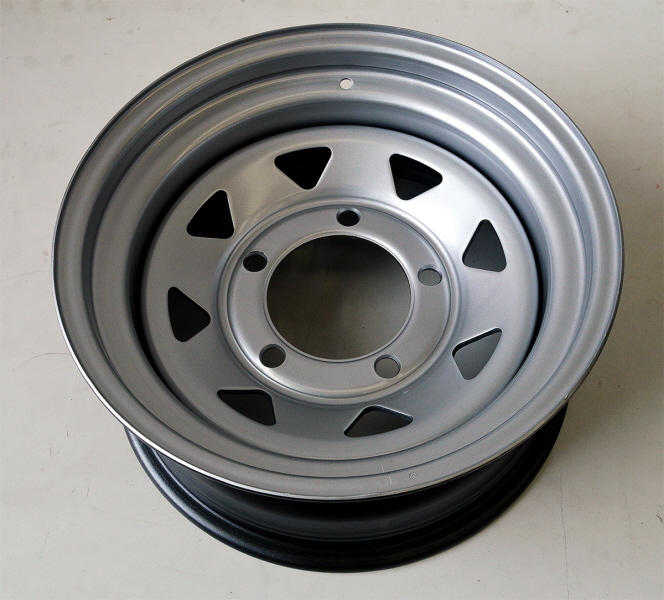 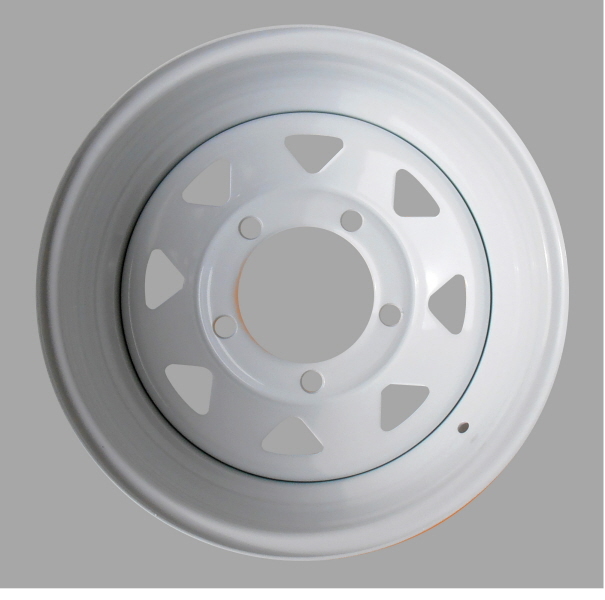 Raptor 4x4 wheels OR style, 7x16 ET 32, suitable for on road and off road uses.